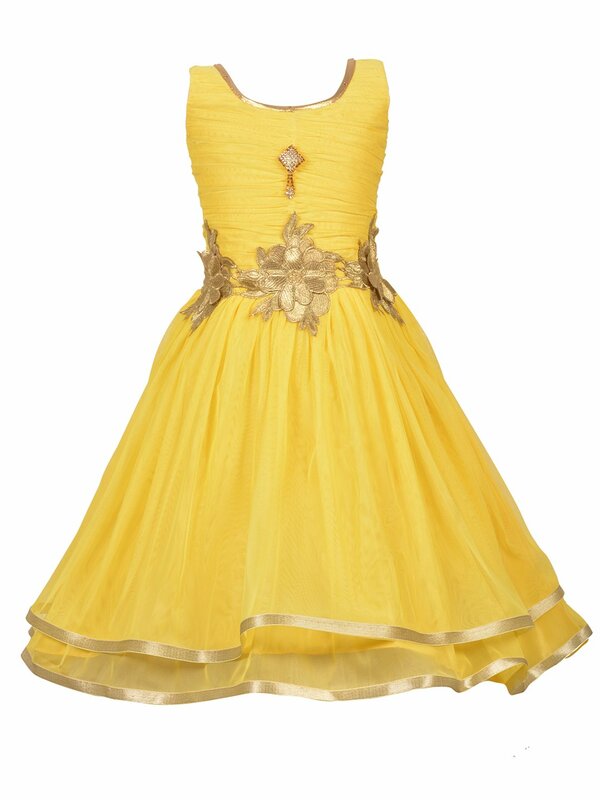 Give a phenomenal and bright look in your daughter by buying her this beautiful Frock from Aarika. 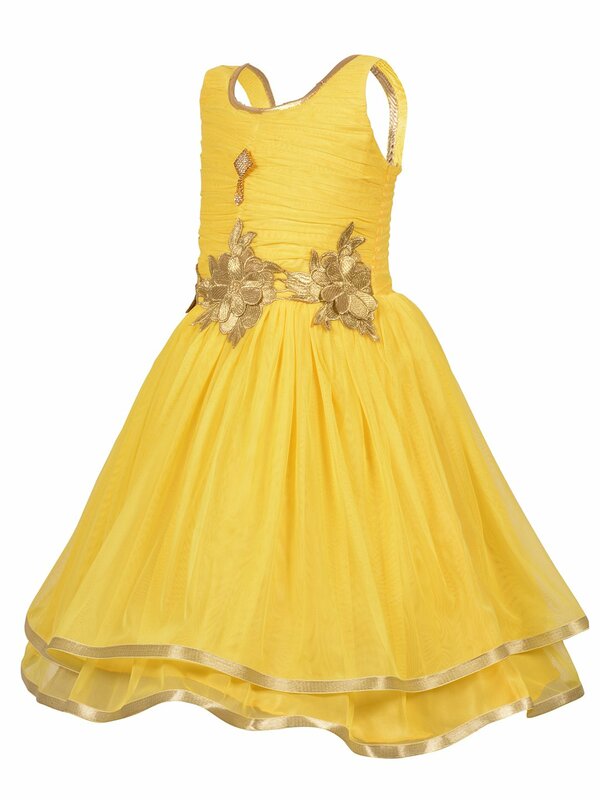 This round neck frock constructed from Net Fabric will provide a comfortable and regular fit in your little one. 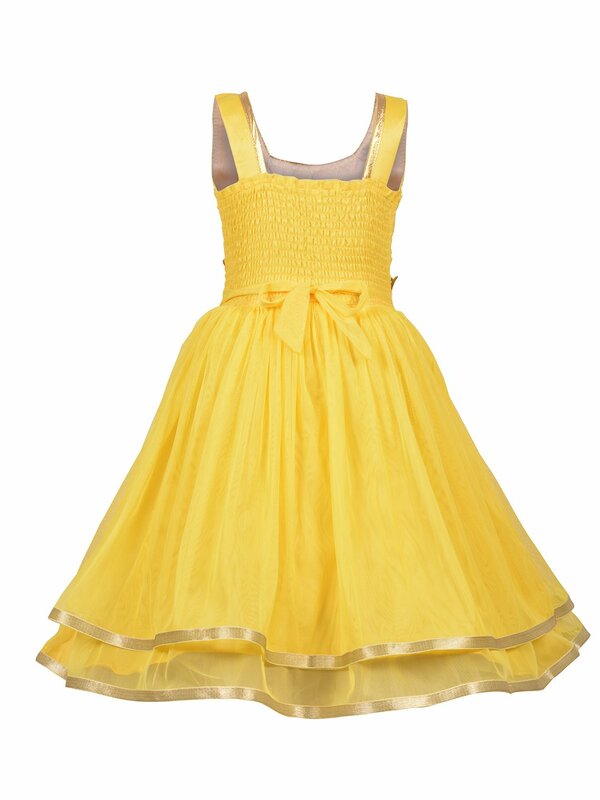 You’ll be able to team this Frock with cute shoes or sandals to complete your girls’ on a regular basis look. 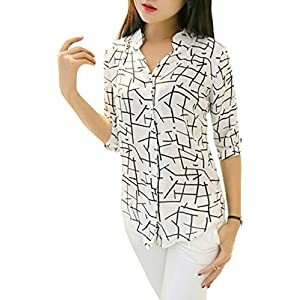 This frock is lightweight and self-design. 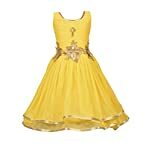 Dress to provoke with our beautiful number of girls’ occasion dresses. 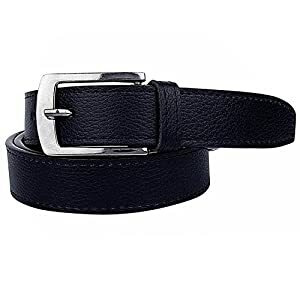 Here You’ll be able to find quite a lot of Indian ethnic kids wear and western wear, which incorporates kids Frocks, Lehenga Choli and Salwar Kameez, Gown, Dress, Pari Dress and so forth.